We had such a busy and productive weekend. On Sunday, after the Easter eggs were decorated, we decided to get busy and finish up our vegetable garden. This year we decided to do raised beds for our vegetable garden. I was hoping by using raised beds, our plants would have a better chance for survival and hopefully we’ll be able to have a few more vegetables than we did last year. To do this project, we purchased 3 raised bed kits and attached them together, making 3 beds with high sides and 2 beds with shorter sides so that we have 5 little beds. 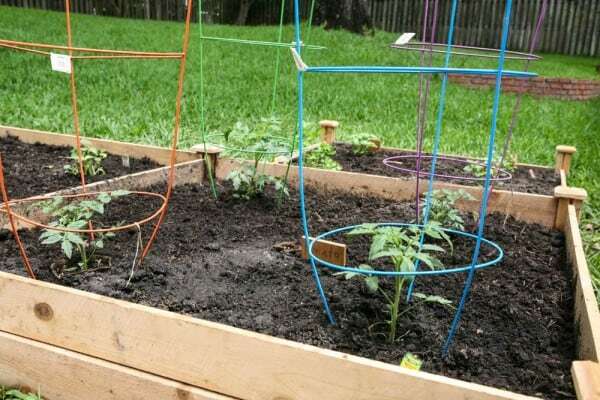 In the beds that have shorter sides, I planted herbs and smaller plants and in the deeper beds I placed my tomato and squash plants. On the bottom of the beds, I placed a landscape fabric that will help to control weeds and grass, and then filled the beds with soil. I want to keep this garden as organic as possible, so I used Nature’s Care potting mix. They also have a new plant food perfect for our little garden. They both have natural formulas and are perfect for edible gardening. They also have several organic all natural pesticides to product our crops from our little insect friends. These are my favorite, since we live in Florida and we have so many garden pests. I can’t wait to see the reults of these new products come harvest time. We’re hoping for lots of tomatoes, squash abd fresh herbs this summer! Check out this cute little video below about Nature’s Care. Want to learn more about growing your own? Be sure to check out Miracle-Gro Learn And Grow. Love our raised beds! Yours look wonderful. My friend and her hubby just made one this past weekend too…I’m excited to visit for fresh veggies this summer! We have a raised bed that we love! Just think of all the tasty tomatoes you’re going to be enjoying soon! If our lab doesn’t get to those tomatoes first! 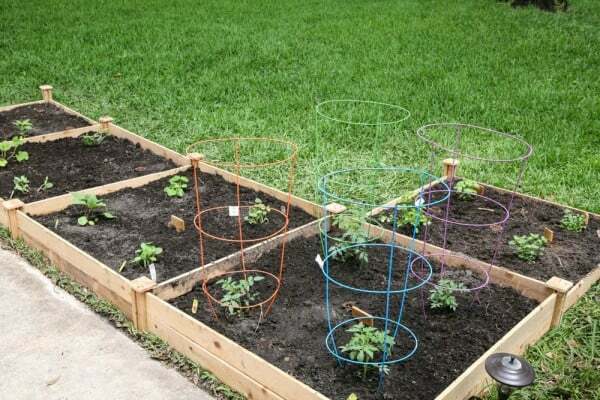 We’re planning a raised bed garden for next year – can’t wait to get started! I want to do a garden this year (and not kill it haha). Pinning this!! I killed ours last year, that’s why we’ve tried these raised beds. Hopefully nothing dies! We have a ton of shade in our spot too, I’m hopeful we’ll have enough sun. If not I might have to cut back a tree, lol! My husband has worked weekend after weekend on our raised beds, it is so much work but the end result is worth it! Yours looks great! I’m so jealous of your garden! 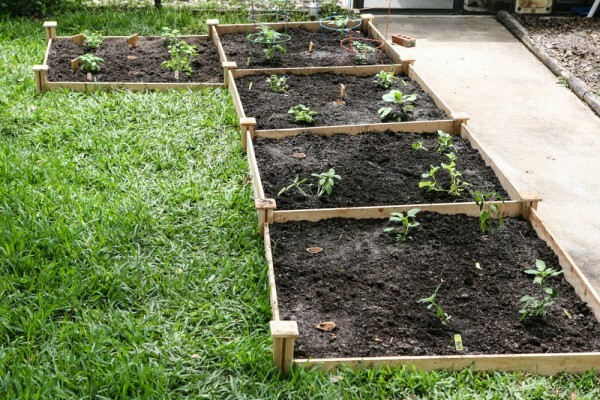 However if and when I ever get some outdoor space I want to do the raised bed garden. Best of luck growing!